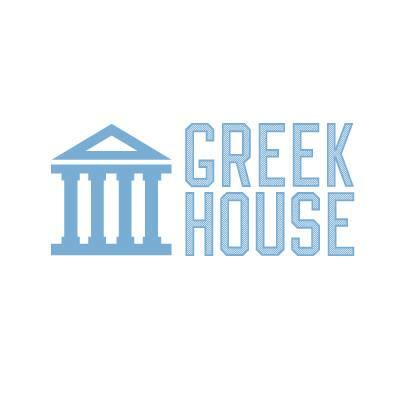 If, for any reason, you are not satisfied with the order you receive, email Support@greekhouse.org within 48 hours of receiving your shipment. One of our representatives will review the claim and be happy to help make things right. If you do not email us within this 48 hour period, we may not be able to honor your claim. Greek House does not accept any returns because every order is made custom. If there is damaged, we will gladly refund you the total price you paid for your order.